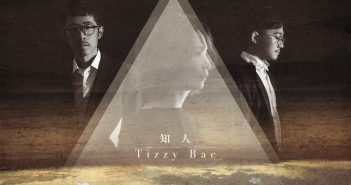 With Dance Music’s rapid global rise we’ve seen talent pop up from all corners of the globe, however when it comes to Asia only a small hand full of artists have successfully found an audience worldwide. 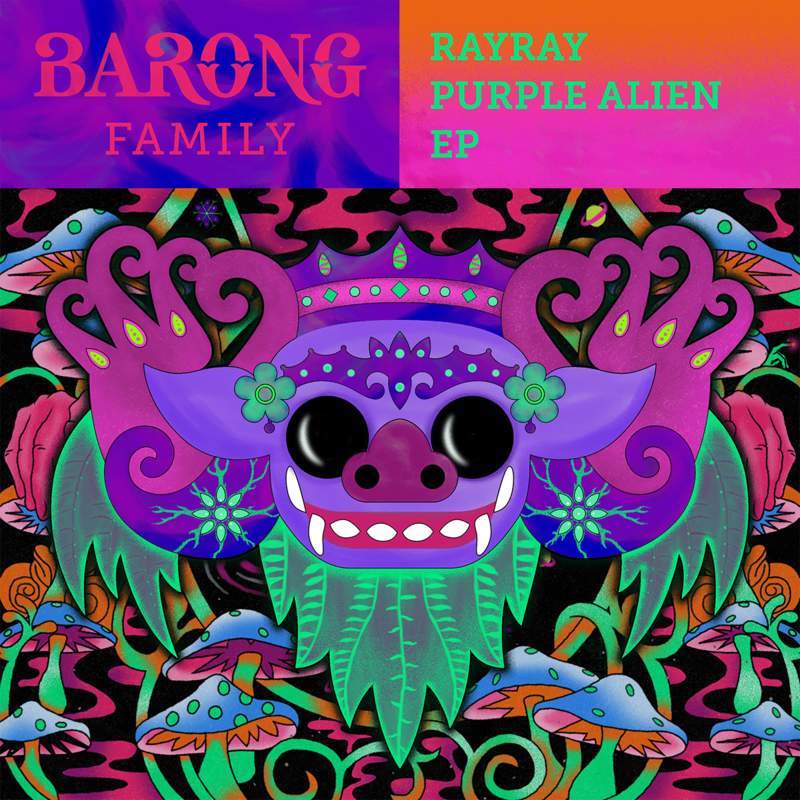 Among those leading the charge to change that is Taiwan based Artist RayRay who dropped her debut EP Purple Alien on Sep 14 on Yellow Claw’s powerhouse imprint Barong Family. 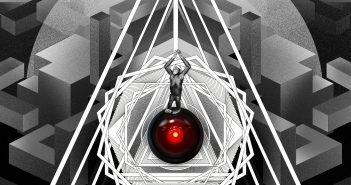 RayRay’s previous releases include tracks with the likes of Stoltenhoff and Josh Pan. She also impressively took out the top prize at the Red Bull Thre3style competition and is an alumni of the Red Bull Academy. She’s since performed at iconic festivals such as Tomorrowland, SXSW, ADE, Glastonbury and Sonar Music in Barcelona whilst also keeping a busy schedule including of the biggest festivals and clubs across Asia. 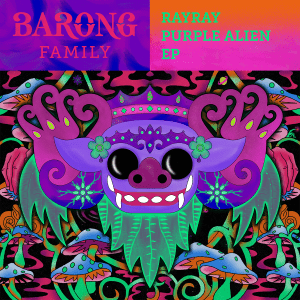 The Purple Alien EP is an impressive debut and sees the talented producer blend her style across four hard hitting tracks and enlisting a global roster of her talented friends including vocalists from five different countries. 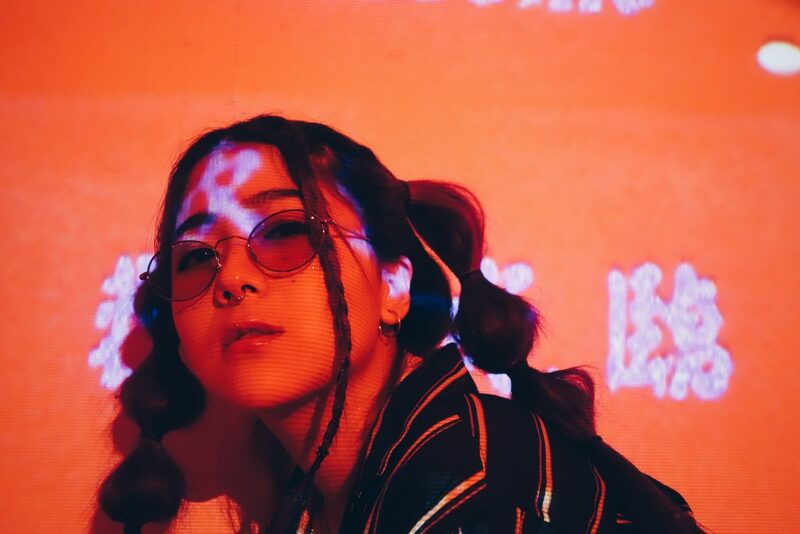 Leading with the heavy hitting “Ninja”, an infectiously catchy collaboration with Canadian duo Crisis Era and RayRay hops on the mic herself. It’s followed up by “Bang Bang”, a twerked out anthem featuring Dutch MC Emy Perez, and additional production from Caribbean producer Menasa. 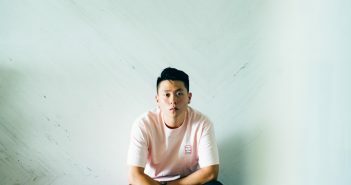 Then on “Like That” RayRay recruit’s heavy hitting dutch producer Gianni Marino and Hong Kong rapper Shimica, which starts off a relatively slow hip hop track before showing it’s true colours transitioning into a fierce second drop. Lastly the EP closes out with a jackin’ house heater primed for clubs with Parisian prince and Barong label-mate Slowbody.